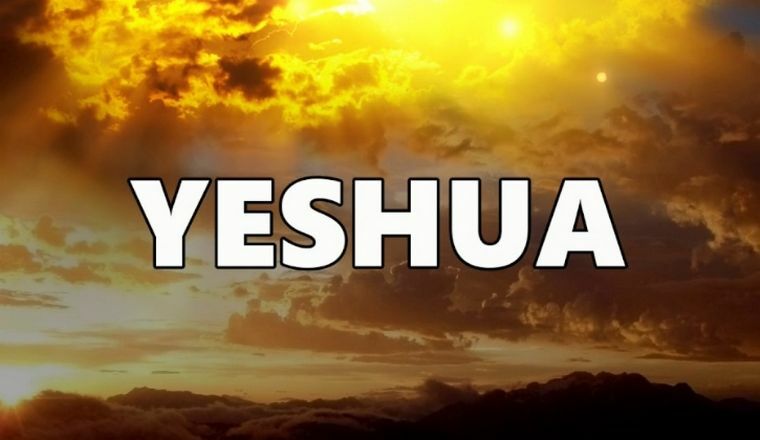 Jesus’ name in Hebrew was “Yeshua” which translates to English as Joshua. So how did we get the name “Jesus”? And is “Christ” a last name?